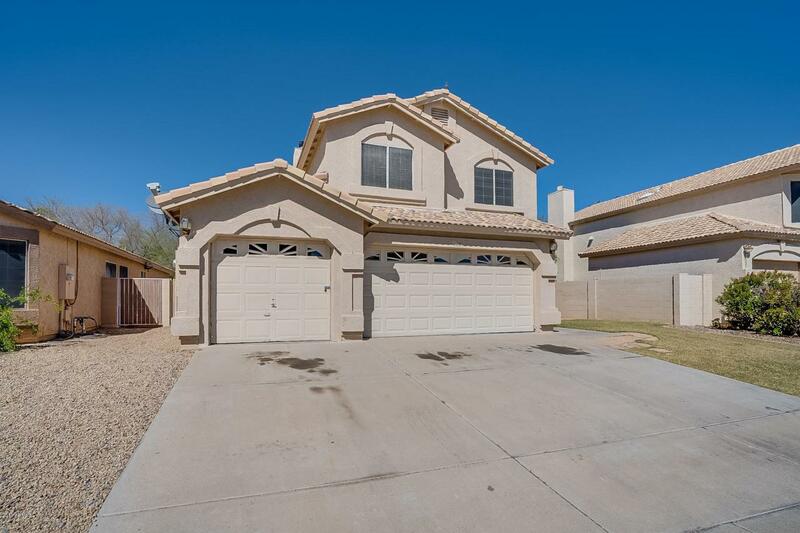 Centrally located, this 4 Bedroom/3 Bathroom, 3 Car Garage Chandler property is just minutes away from the 101, 202, Chandler Fashion Mall, and Downtown Chandler. 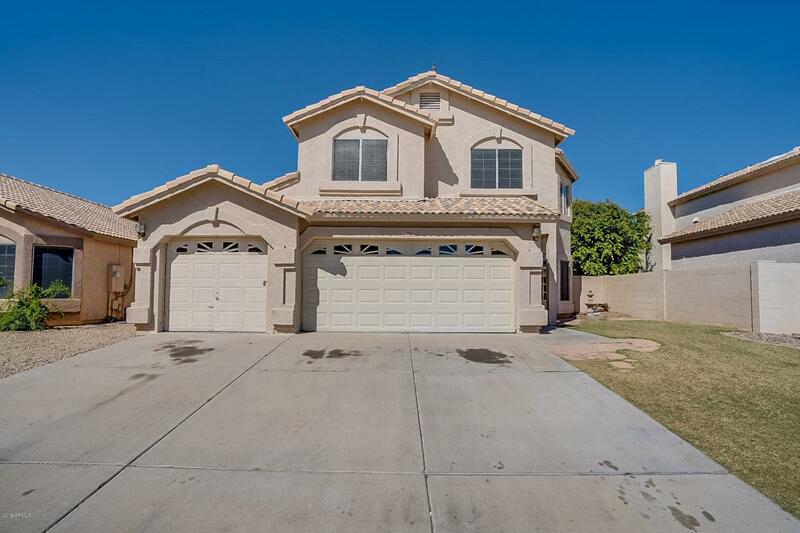 It features an open concept backyard with a pebble tec pool that overlooks the grassy community area and is walking distance from the childrens playground and tennis courts. 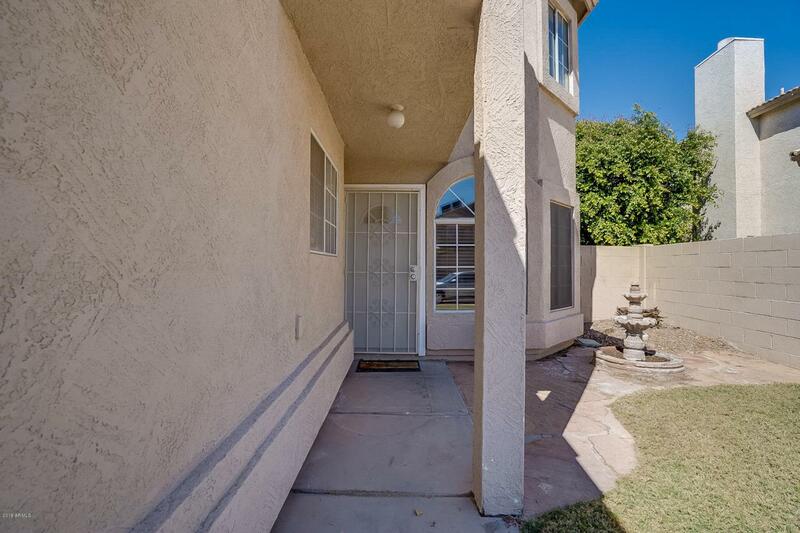 Don't miss an opportunity to get your clients into this neighborhood! 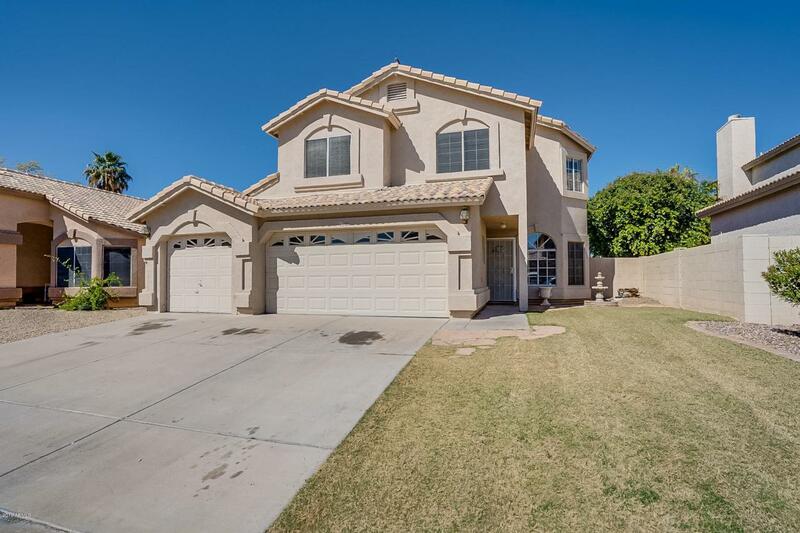 Listing courtesy of Prosmart Realty.